Providing Complete Auto Body Repairs Since 1959! We Accept All Makes & Models! Clay Auto Body is a premier collision repair shop for all makes and models in Newton, Massachusetts. For over 60 years, our family-owned and operated facility has been the leading choice of drivers from all over the Boston-area. We provide high-quality auto body repairs quickly and efficiently to eliminate the stress of repairs and get you back on the road! Your complete satisfaction is guaranteed by our lifetime warranty! 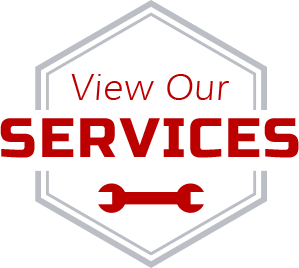 While your vehicle is in our care, we want our customers to get back to life as usual. That’s why our facility has rental vehicles on site and a free shuttle service to local destinations to quickly get our guests back onto the road. If you are looking for personalized care and convenience from your collision repair provider, visit our shop in Newton, Massachusetts. We are easy to find near Pellegrini Park at 444 Watertown Street! Clay Auto Body looks forward to providing a stress-free auto body repair experience for you and your vehicle. While you get back to handling more important things, our team shows your car the care it deserves with wash & detailing service and manufacturer-approved repairs. Your vehicle will look and feel brand new when it leaves our shop! Get your collision repairs started today by contacting us at (617) 558-6300. We look forward to hearing from you!